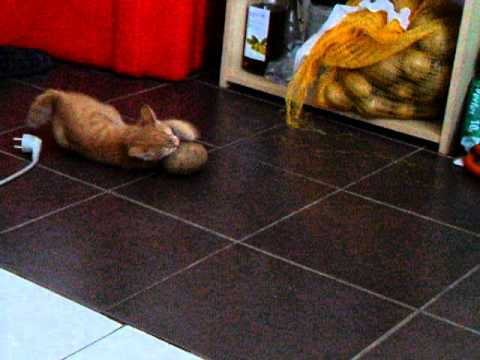 Who knew so many cats in so many parts of the world enjoyed potatoes so much?! Yea potatoes!! Wow, and I thought my 2 potato thieves were the only ones.